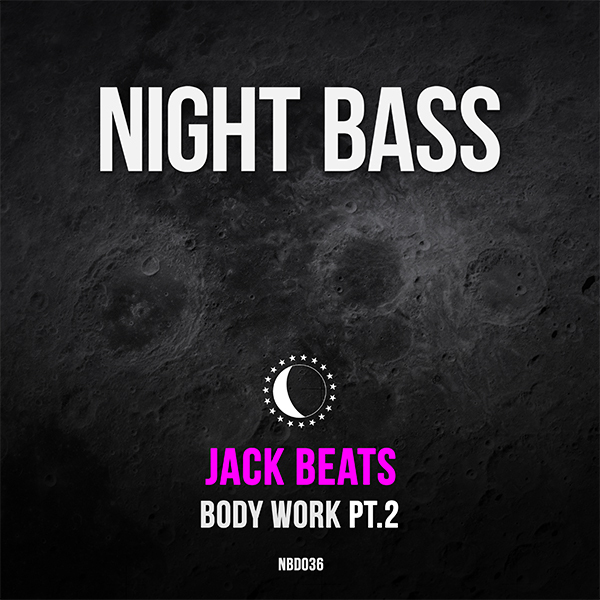 The prolific duo Jack Beats drops part 2 of their Body Work series. This edition leans toward the darker side of their sound, kicking off with the bouncy track "The Lean". For the flip side the boys bring in badman Taiki Nulight to share the studio controls and deliver the undeniable "Formula 3000", a heavy combo of breaks and bass for the dance floor.